Christmas At Apollo Craft Show, 9 a.m.-3 p.m., Apollo Career Center, 3325 Shawnee Road, Lima. 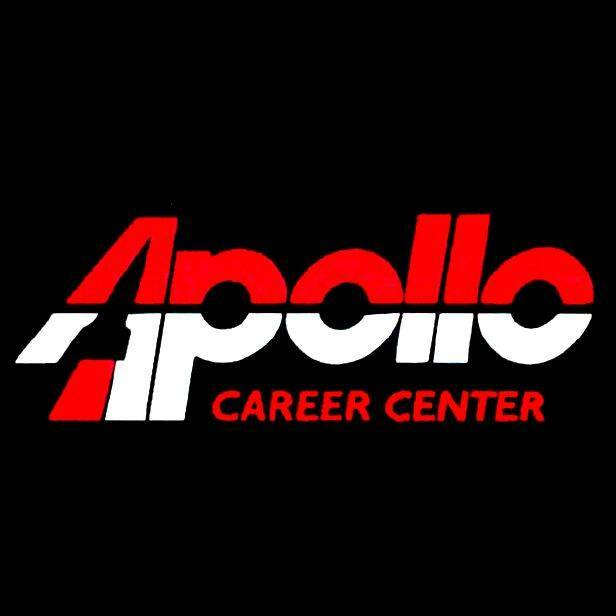 LIMA — Apollo Career Center will hold Christmas At Apollo Craft Show from 9 a.m. to 3 p.m. Saturday, Dec. 1, at Apollo Career Center, 3325 Shawnee Road, Lima. This is one of the largest craft shows in the region. More than 100 vendors will display handmade crafts and wares.